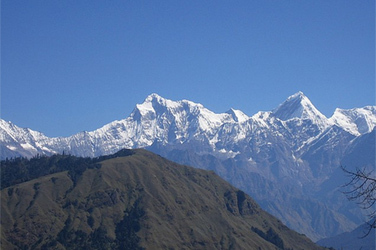 Ganesh Himal trekking takes you to the remote and off-the-beaten area far from the madding crowd, is rich in culture and tradition of the Tamang ethnic group. Ganesh Himal, not frequented by many tourists and it situated in central Nepal, northwest of Kathmandu the terraced hillsides seem to climb to the sky. Many interesting ethnic groups a mixed of lifestyle offer you a glimpse into real Nepali life and this gives visitors an opportunity to observe the rich Nepalese cultural tradition from the closest quarter and intermingle with locals, hence giving the visitor a sense of satisfaction. Day 07 Acclimatization day, and hiking around the valley.